Bringing you the core goods. 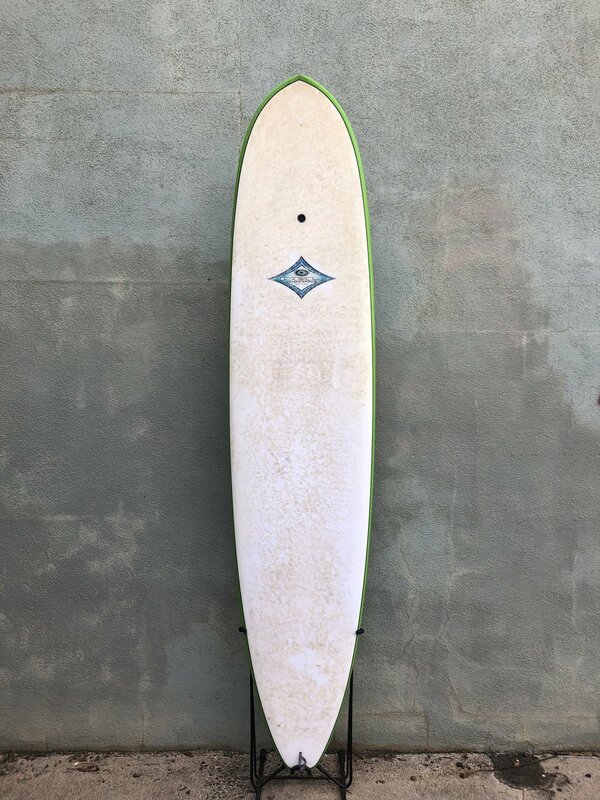 9'2" | 22.75" | 3.25"
Want to try out a different board? Have some friends in town you'd like to show around? Dream of surfing on your Hawaiian vacation? We've got a rental surfboard for nearly every level of surfer. Stop in to chat with our friendly, knowledgeable staff and find a board that's right for you!